The spectacles of the sky have captivated artists throughout history. Following in the footsteps of people from all known cultures, Swiss photographer Guido Baselgia has expanded the focus of his work to the sky’s stellar and solar movements as we see them from earth. 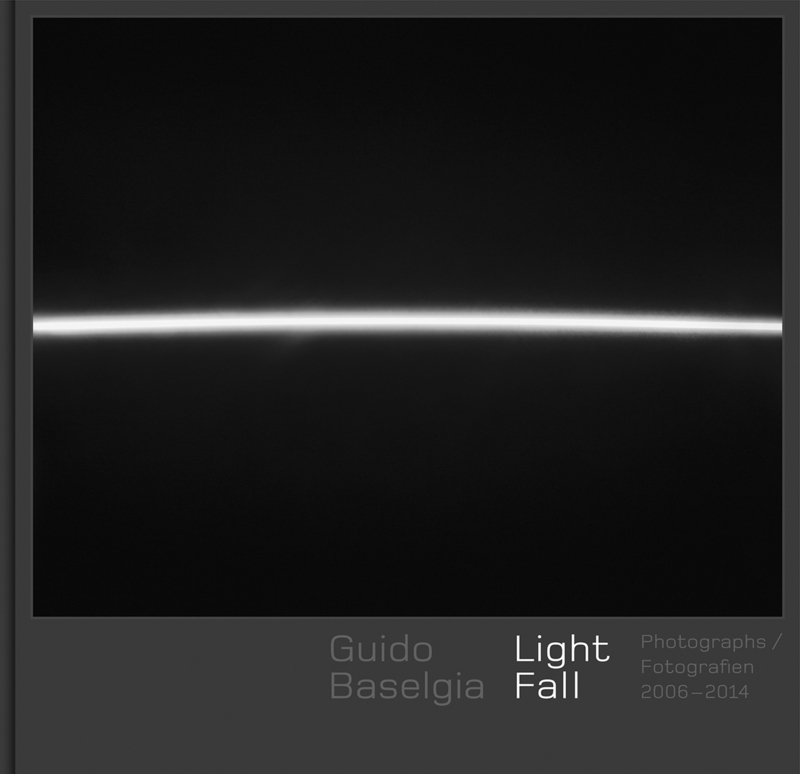 In this book, Balsegia presents brilliant photographs from his “Light Fall” project, providing an outstanding visualization of celestial mechanics and geometry. Taken in Norway, the Tierra del Fuego archipelago in Argentina, Ecuador, and the Swiss Alps, these images are the fruits of Baselgia’s project on astrodynamics, or the movements of the sun, the stars, and the moon. Baselgia uses his analog camera as a recorder, inscribing the movement of the stars on the surface of photographic paper to trace the trajectory of these celestial bodies invisible to the human eye and reveal astounding occurrences of light and shadow. The photographs also capture the wonder of umbra—the earth’s shadow thrown into space—and record the sunrise and sunset at the Arctic circle and the equator. Complemented by essays from German Scholar Andrea Gnam and Swiss photography critic Nadine Olonetzky, the stunning photographs in Guido Baselgia – Light Fall offer a window into the light phenomena that continue to leave us as awestruck as they did our ancestors.